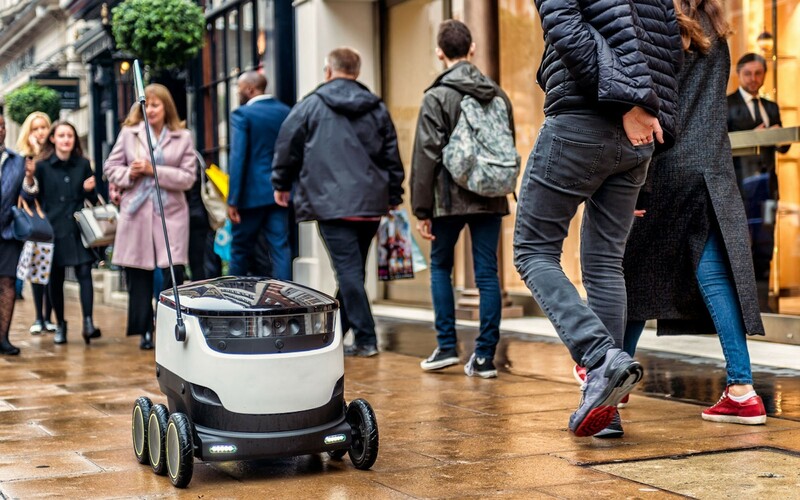 In San Francisco, where robots already run food deliveries for Yelp's Eat24 and make lattés at a mall coffee kiosk , one politician is working to ensure the city stays ahead of the curve. Kim learned the concept of a robot tax when Bill Gates called for one in an interview with Quartz . It struck a chord with the San Francisco politician, who represents some of the poorest and wealthiest residents across the Tenderloin, South of Market, Civic Center, Treasure Island, and several other neighborhoods . 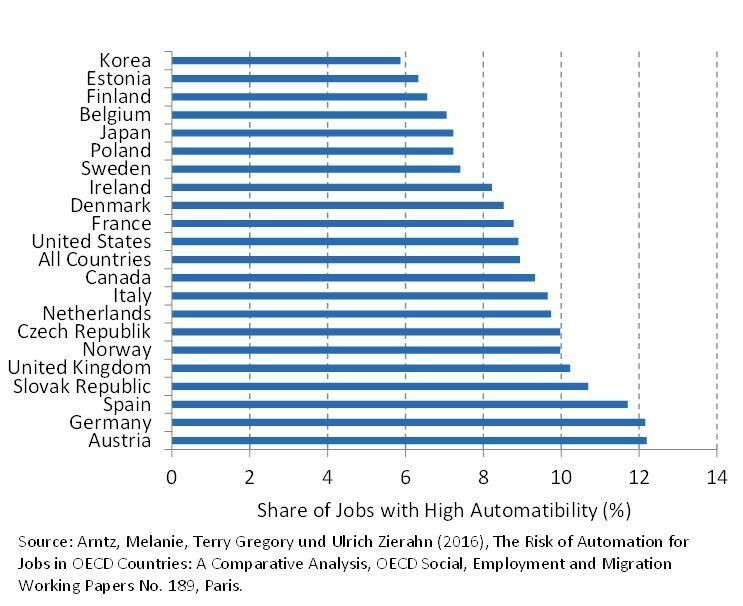 She hears of robots cropping up in hotels, hospitals, and even her local bar, and worries about how automation might deepen the income gap. The disruption will hurt low-income earners first, Kim predicts. San Francisco has one of the highest levels of income inequality in the US, according to figures from the Brookings Institute . This isn't the first time a robot tax has been floated in the US. In 1940, a US senator suggested a tax on machines to offset the unemployment they may cause. It was called an " economic monstrosity " that has " no chance whatsoever of congress [sic] ever enacting it into law ." Most tech leaders have been quiet on the issue. 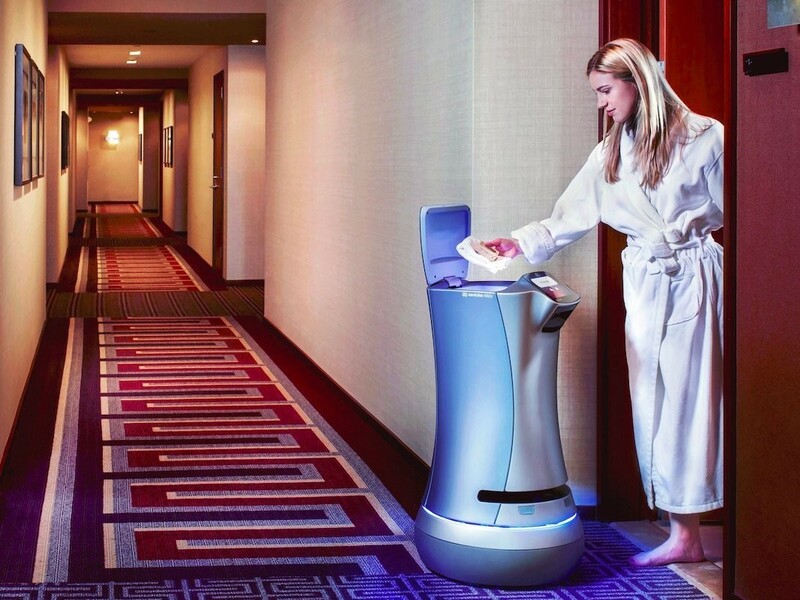 The CEO of robotics startup Savioke, whose robots deliver fresh towels and coffee at hotels across the region, compared the tax to an "innovation penalty" in an editorial . 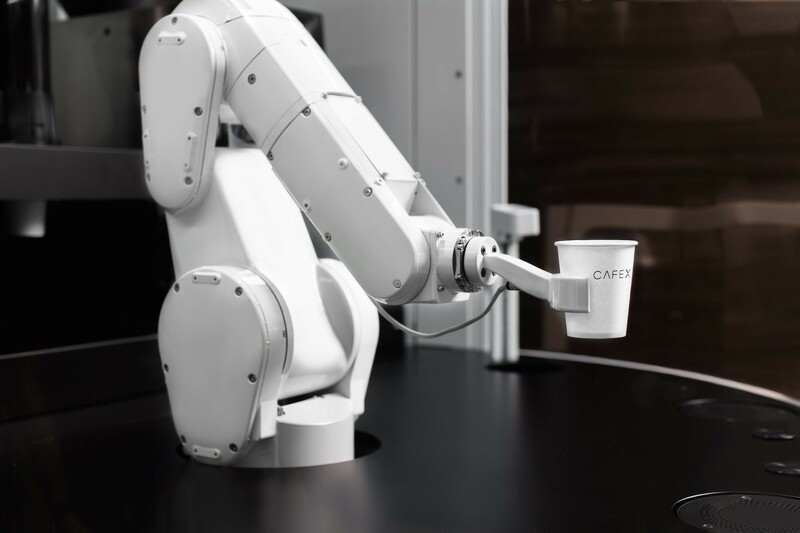 Ulrich Spiesshofer of European automation-technology solutions company ABB Group also attacked the proposal in an interview with CNBC.